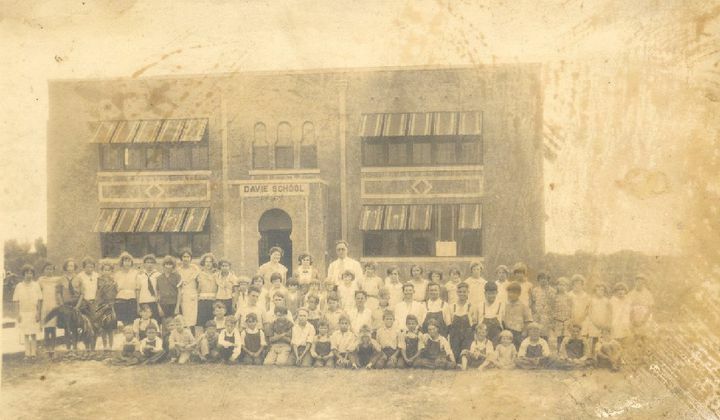 As the first permanent school in the Everglades built in 1918, the Davie School is now Broward County’s oldest existing school building. The building was in continuous use as a school until 1980, serving as the area’s center for education and community gatherings. 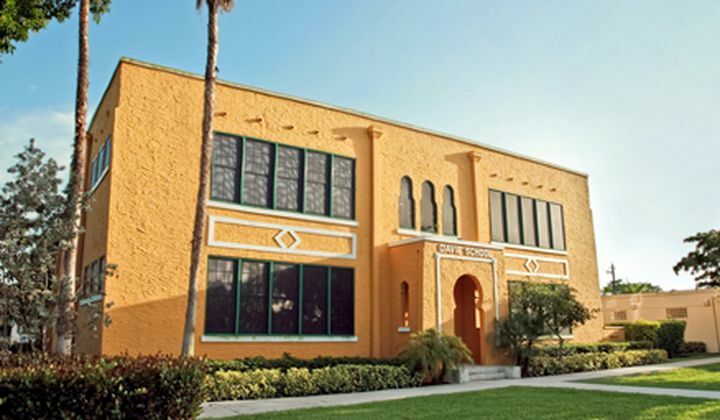 In 1988, the Davie School achieved listing on the National Register of Historic Places. Today, the Old Davie School Historical Museum is a historic, cultural, social and artistic resource dedicated to providing information and learning opportunities for students and the community. The building represents an irreplaceable link with the history of 20th century pioneering and early education in Western Broward County. Since restoration, the Old Davie School has regained the integrity of its early years, including a 1920s classroom. 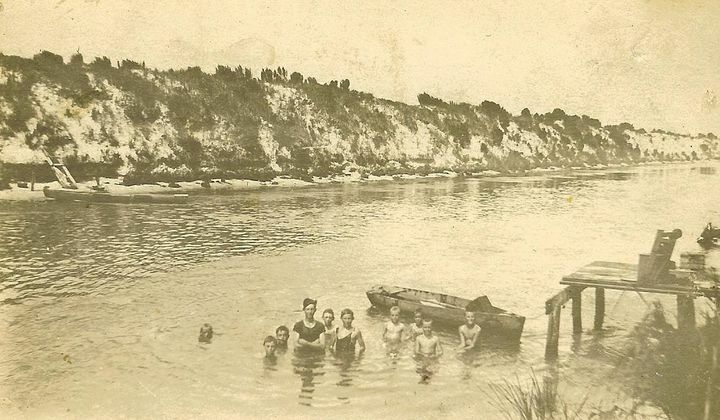 The exhibits present the history of the pioneers’ westward movement into the Everglades. 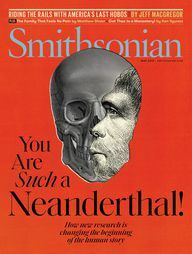 Chock full of artifacts, photographs, articles, and maps, you will step back in time and experience the history that shaped this community. Guided Tours at 11am and 1:30pm!